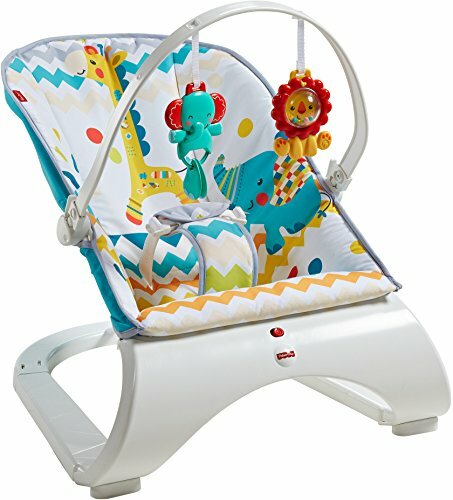 NEW Tiny Love Cozy ..
New Grace Baby Harmony ..
Joie Sansa 2 in 1 Glider .. 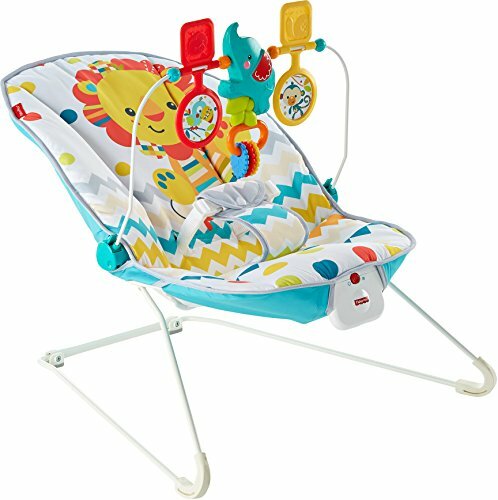 TINY LOVE Baby 3 in 1 ..
NEW Graco Duet Soother .. 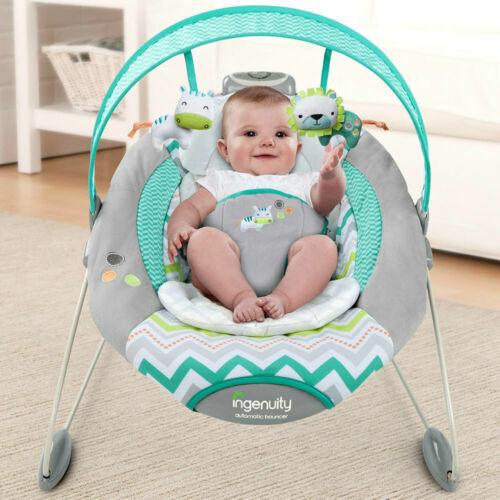 Tiny Love Cozy Rocker ..
Grace Baby Harmony New ..
NEW Nuna Leaf Rocker ..
Aus Qlty Bright Starts .. Tiny Love Natures Way ..
NEW Tiny Love 3-in-1 .. 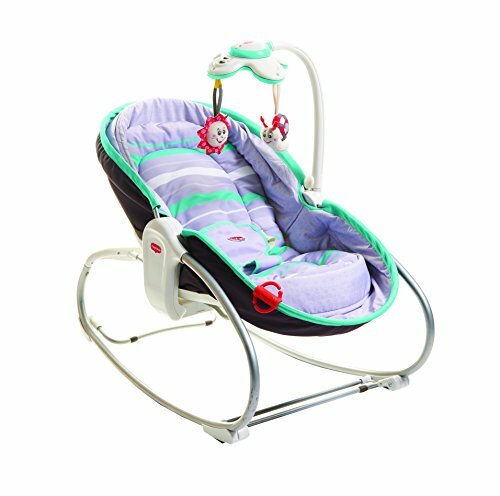 Kids Baby Crib Cradle ..
Valco Baby Newborn BRW .. Tiny Love Rocker Napper .. Tiny Love Rocker Napper (Grey/Denim) Free Shipping! 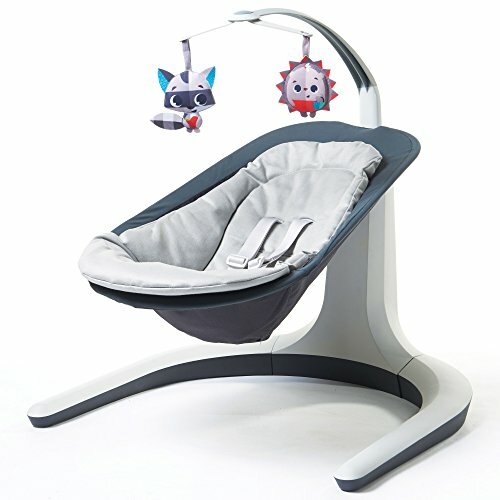 NEW Babyhome Wave Baby ..